Musicians, comedians, bloggers, and other creatives led by Kyadondo East MP, Robert Kyagulanyi alias Bobi Wine have come out to unequivocally call for the repealing of the social media and mobile money taxes. While their leaders, Jose Chameleone and Bebe Cool were hesitant to comment on this story, the others that we talked to said they “don’t mind” the social media tax despite it eating into their online audiences. 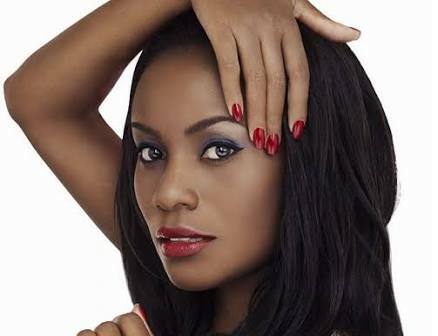 Upon releasing her new album ‘BitsAndPieces’ last week, Juliana Kanyomozi went live on Facebook and despite having over 1 million followers on her page, less than 10,000 were watching. The songbird, however, like the rest, didn’t seem moved. “It was purely business for me. I don’t have political motives or affiliation. Music is my party. If the government taxes how I spread it, I find another way,” she said. “We have all seen the murders, kidnaps, oppressive taxes but none of your ‘tubonga nawe’artists have come out to say anything,” said Patrick Idringi Salvador.